France as we can see has Scorpio sign rising or vrishchika rashi as its ascendant and rules 6th house and 1st Mars or mangal is not very well placed in relationship- so foreign affairs need focus. As such there is no malefic direct aspect from any planet to ascendant- that is France as a nation. Though mars ruling 6th could engage in wars if weak. 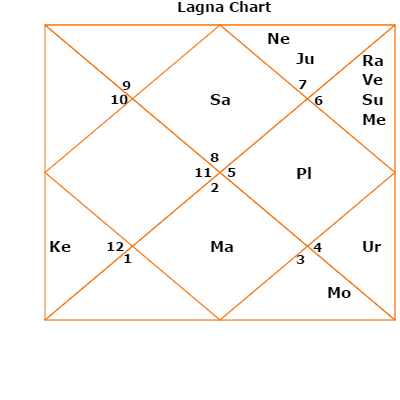 Saturn though weak does not rule malefic houses- infact it rules the third and fourth house, that is the shourya bhava and bhava( house for Public Image) and family. So over all does not support any terror acts. Venus or shukra the lord of relationship and public affairs is affected by the nergy of rahu and mercury both. Now let’s look at the current sub period. That is if planet Rahu- the king of terrorism! Also rahu shares the malefic energy with the maha dasha lord mercury. Also rahu gets energy from mars ruling 6/1( ascendant or lagan or physical body of nation France). So very clearly can see why France had so many attacks in Rahu period. As Rahu the sub dasha lord, mercury the dasha lord and the 6th house of fights and yes ascendant = Physical Body of the France as a nation is seriously afflicted. A harsh transit of Saturn or shank along with mars in first house affects the body of the nation France, affects its relationships and yes the fourth house is the public view of france.It clearly suggest it could get engaged in fights and conflicts based on transit and natal planets of France. Also note the assailant was 31 years old , 3+1=4 = Rahu effect. Rahu and the eighth house in Vedic astrology suggest strong chances of terror attacks. So France has to be careful more even in 2016 ending and 2017. But without any fear of any thing bad- as we have to remember that planets help to work out Individual and national karma, by donation for old age Homes or lepers anywhere in the world would help to mitigate or catch attacks much earlier. We wish peace to all in the world!